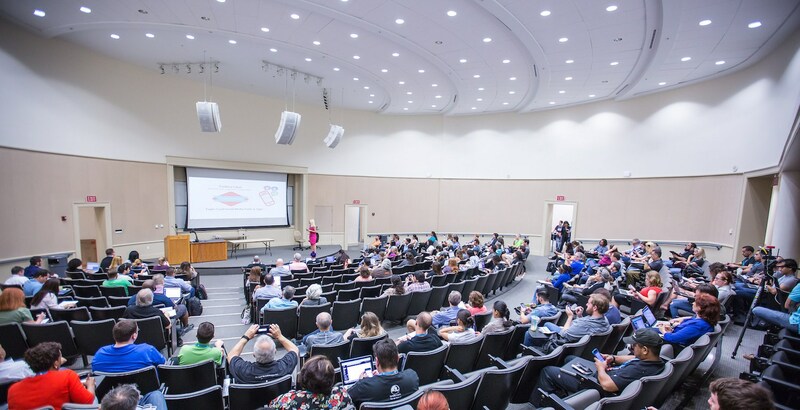 In February 19-21 of the present year, 8th WordCamp Miami will be held at Florida International University School of Business. Ptah Dunbar is the lead organizer for the event and expected to draw more than 700 attendees. BuddyCamp Miami will be on the first day, February 19, which will be led by John James and he will be sharing about the present state of BuddyPress. The event is now fast approaching and if you are planning to attend, go and grab your ticket as soon as possible. Check out here for more details. Earlier this week, WPTavern conducted an interview with Muhammad Kashif about the phenomenal growth of the WordPress community in Pakistan. Kashif is the organizer of the local Lahore meetup, which started with a few and grew to more and their application was approved by the WordPress Foundation lately. 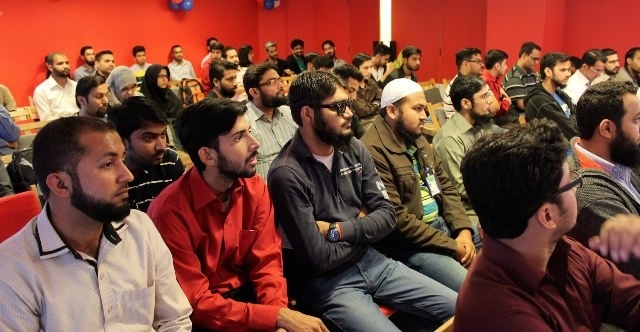 WordCamp Lahore is the official name of the event yet the original proposed name was WordCamp Pakistan. The application proposed September for the event but the dates have not yet been finalized. WordCamp Lahore organizers had an orientation meeting with WordPress Foundation representatives tomorrow to begin the planning process. Kashif also added that they are looking at the Lahore International Expo Centre as a possible venue. For further information about the coming event, check it out here.